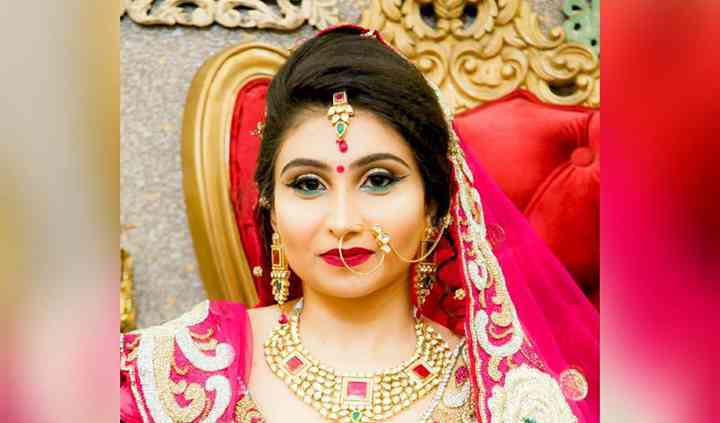 Bridal makeup expert Simar K. - Makeup & Hair is a makeup artist based in Pratap Nagar, which is located in West Delhi. It is the go-to option for you if you are looking for a great makeup artist to give you a fabulous makeover for your wedding day. 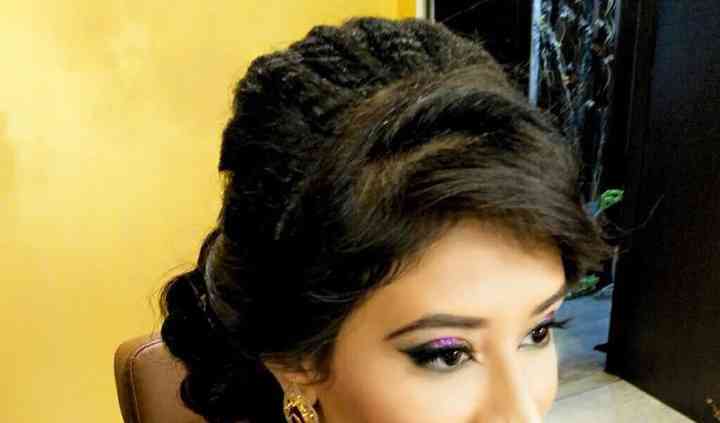 Every girl as an innate desire to look pretty and stunning for the big day and this makeup artist knows how to make this happen. Simar K. offers a plethora of hair and beauty services to give you look perfect makeover from tip to toe for all the wedding functions. A wedding is one of the lifetime events which has a lot of pre-wedding, wedding and post-wedding functions, and the bride is supposed to look unique and elegant for all of them. 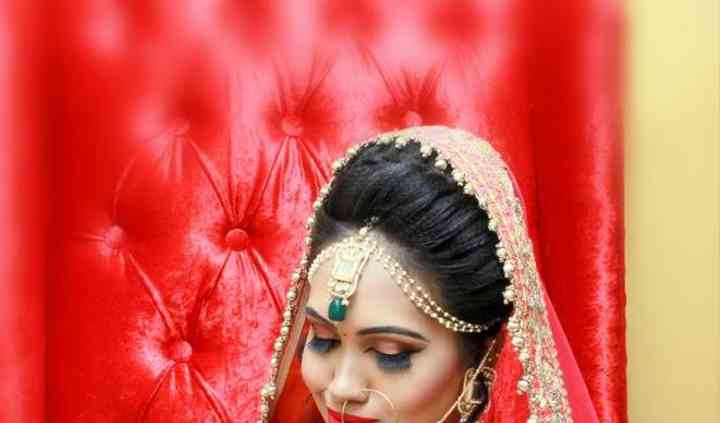 Simar K. has been creating marvellous makeovers since the year 2011 and will give you a flawless bridal look which will suit your sense of style and will reflect who you are. She is also ready to travel within the city and outstations to provide you with a smooth and hassle-free makeover experience. 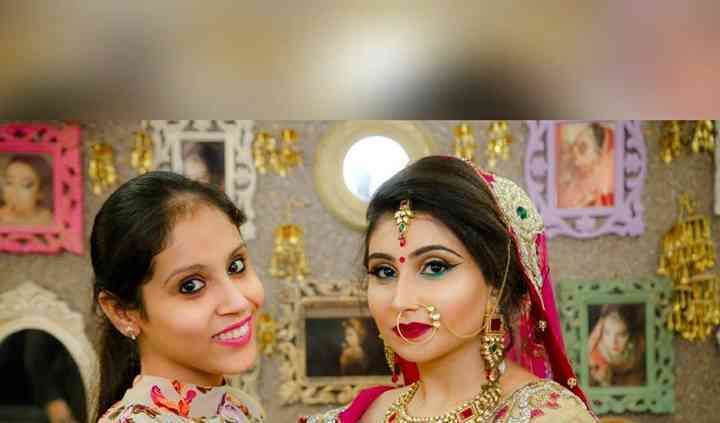 Simar K. is a well-known name in the makeup industry and her passion and creativity are visible in each and every makeover she does. She enhances your natural features, like your eyes, by highlighting them and gives you a radiant look from within for all the nuptial ceremonies. She uses high-end makeup products from brands including Anastasia, Chanel, Estee Lauder, Kiko, Kryolan, L'Oreal, MAC and Makeup Forever to give you a beautiful makeover.